Bad Boys for Life! 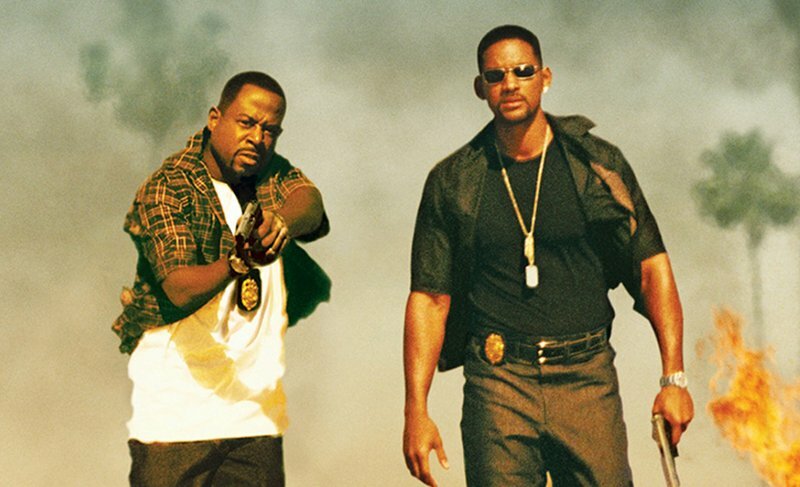 The planned third installment of the Bad Boys franchise starring Will Smith and Martin Lawrence has been given a new release date of January 17, 2020. Last year Sony had removed the action movie from its schedule. Both Smith and Lawrence are set to return. The first Bad Boys was released in 1995, with the sequel following in 2003.